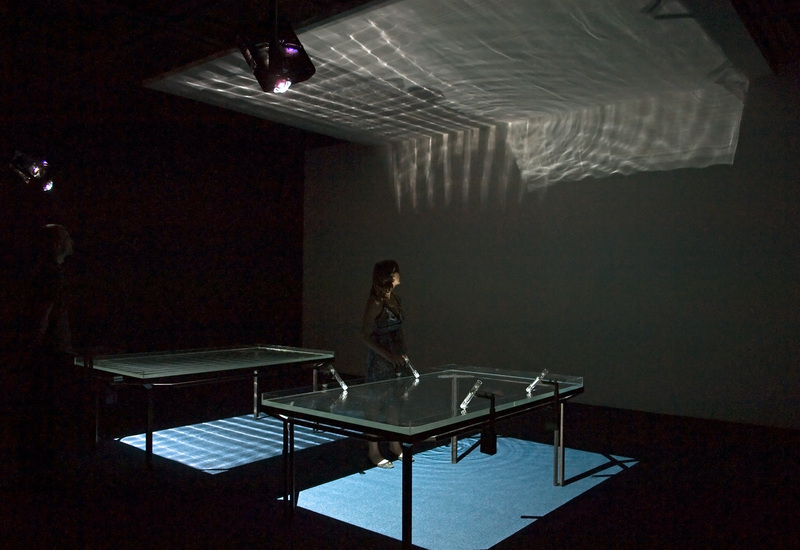 On view November 1, 2018 through April 28, 2019. 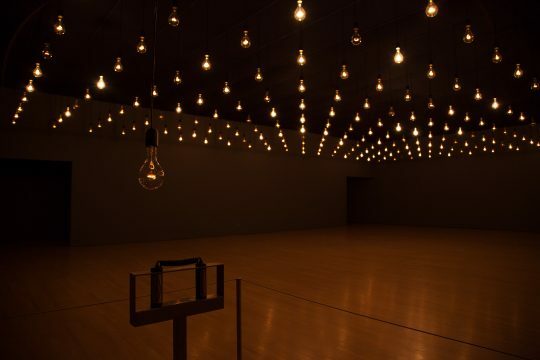 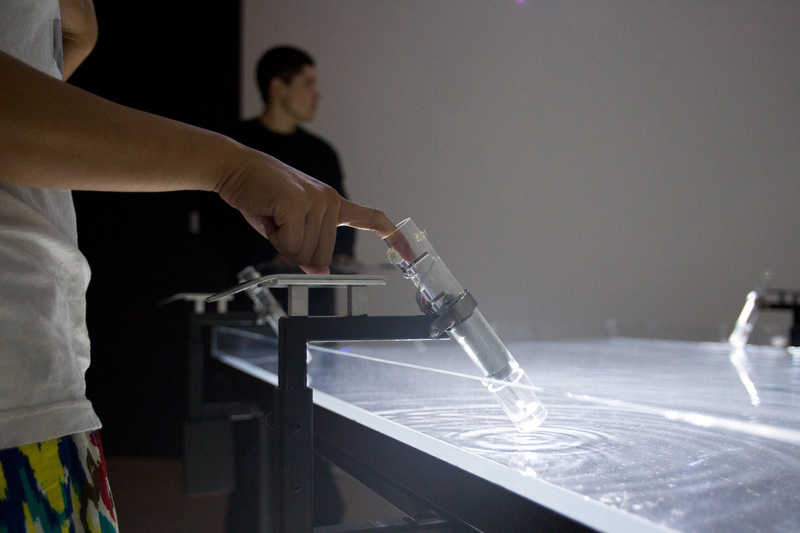 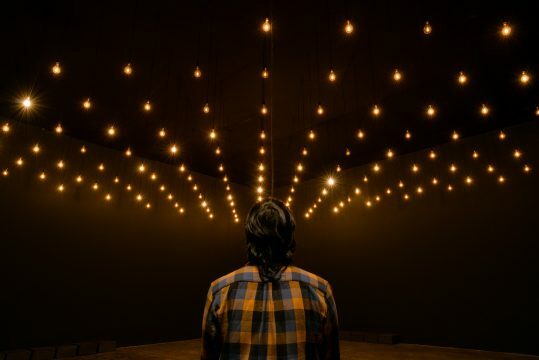 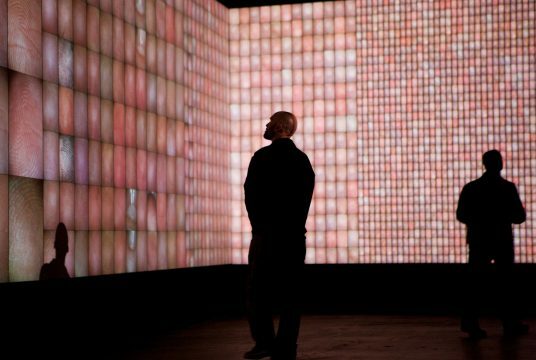 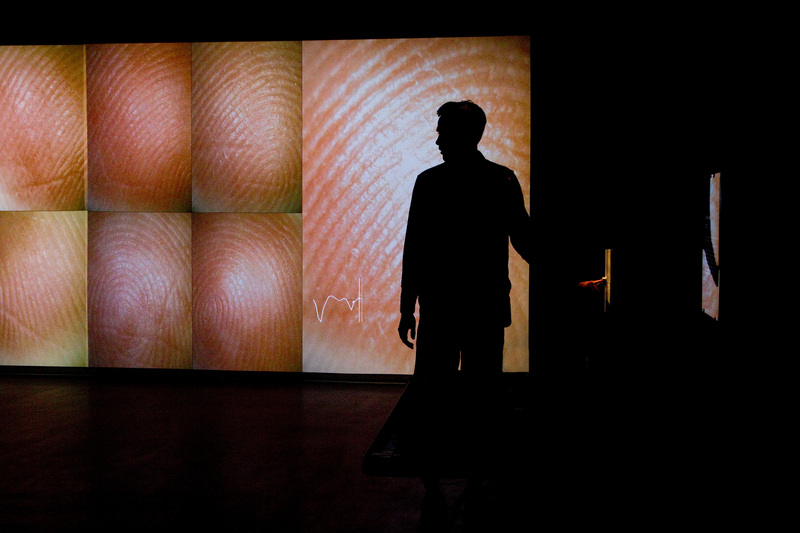 Rafael Lozano-Hemmer: Pulse is organized by the Hirshhorn Museum and Sculpture Garden and has been made possible with major support from the Sidney E. Frank Foundation. 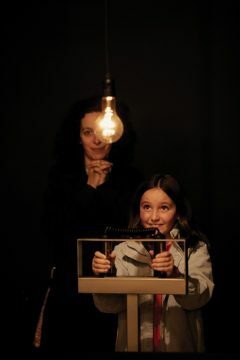 Generous support for this project has been provided by the Mexican Cultural Institute of the Embassy of Mexico in Washington, DC; the Embassy of Canada in Washington, DC; the Televisa Foundation; and the Québec Government Office in Washington. 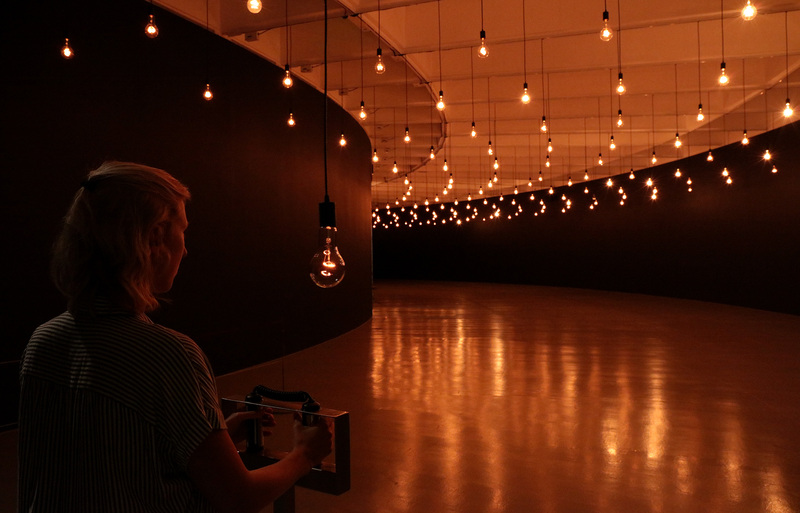 Additional funding is provided by the Hirshhorn International Council and the Hirshhorn Collectors’ Council.